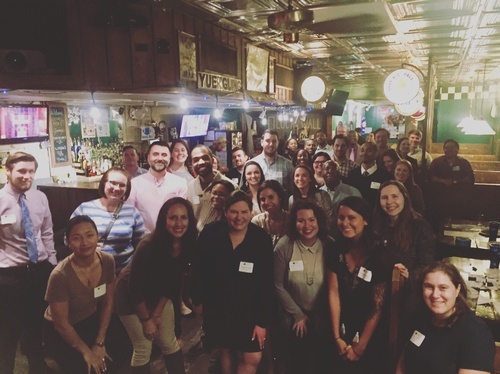 The Chapel Hill Young Professionals (CHYP pronounced "chip") is a group of fun professionals under 40 that meets monthly for networking, professional development, and community service. Food and beverage is provided by our host. The 2019 Chapel Hill Young Professionals events are proudly sponsored by Coastal Credit Union. Please remember to register online. Questions about CHYP? Contact Vanessa, vwatson@carolinachamber.org or visit carolinachamber.org/CHYP.